One of the men wanted by Britain for the Salisbury nerve-agent attack on former Russian spy Sergei Skripal and his daughter has been identified as a decorated Russian colonel named Anatoliy Vladimirovich Chepiga, according to media reports. One of the men wanted by Britain for the Salisbury nerve-agent attack on former Russian spy Sergei Skripal and his daughter was identified Wednesday as a decorated Russian colonel named Anatoliy Vladimirovich Chepiga, according to media reports. 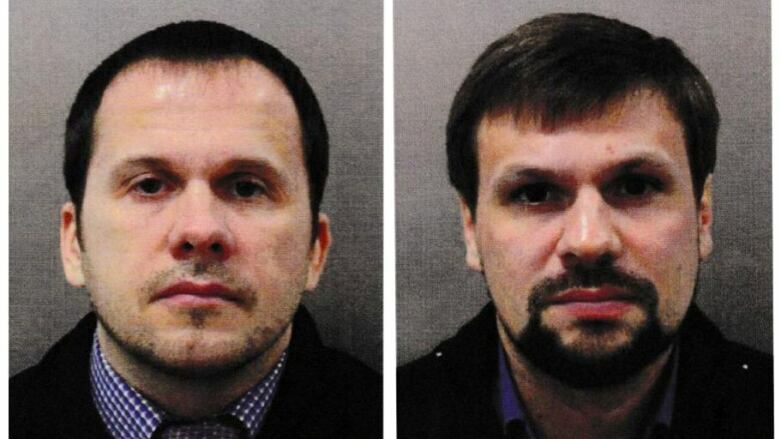 Earlier this month, British prosecutors charged two Russians — Alexander Petrov and Ruslan Boshirov — with attempted murder for the Novichok poisoning of the Skripals in the southern English city in March but said they believed the suspects had been using aliases to enter Britain. The Daily Telegraph and the BBC said Boshirov's real name was Chepiga, citing investigative reporting by Bellingcat, a website covering intelligence matters. 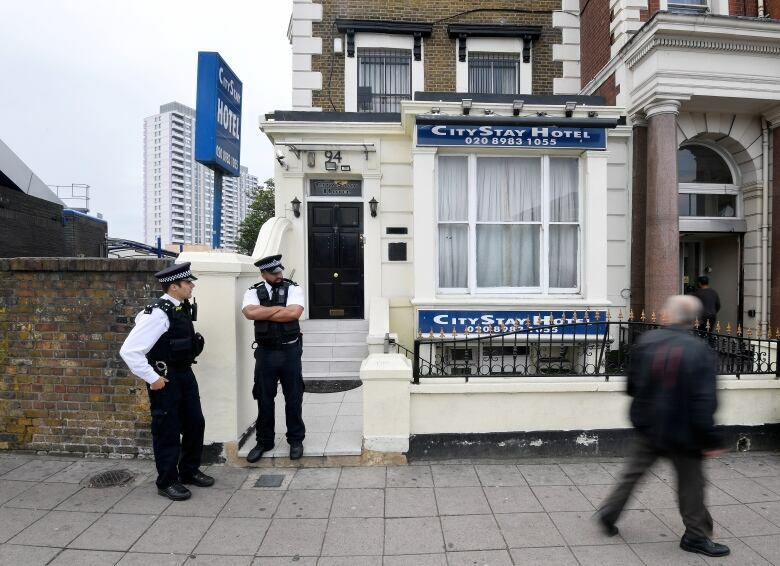 Two European security sources familiar with the Skripal investigation said the details were accurate. Russia calls U.K. nerve agent attack a 'grotesque provocation' by Britain, U.S.
British police, who are investigating the poisoning, and the Foreign Office declined to comment on the report. But British defence minister Gavin Williamson appeared to confirm its veracity on Twitter. "The true identity of one of the Salisbury suspects has been revealed to be a Russian Colonel. I want to thank all the people who are working so tirelessly on this case," Williamson said in a tweet, which was later deleted without explanation. U.K. Prime Minister Theresa May did not address the reports directly in a speech to the United Nations in New York, but spoke of "the reckless use of chemical weapons on the streets of Britain by agents of the Russian GRU (military intelligence)."